Sitting in the dentist’s chair is not at all pleasant sight. But you cannot avoid this as it is vital for maintaining good oral health. But visiting a dentist that is not experienced or treats you well, will not be of much use. 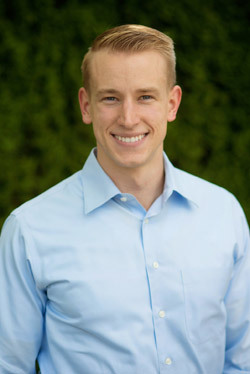 It is imperative to choose a dentist who knows his job and is well experienced. 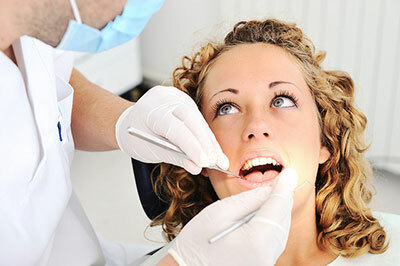 If your dentist offers poor services, then it is time to change your dentist. You should never put up with terrible practices by dentists whether it is in the area of failure to sterilize equipment or lack of up-to-date facilities. Your dental health should be of paramount importance to your dentist, and in a situation where they handle your issue with indifference and gross recklessness, you need to do what is best for you and seek better dental care elsewhere. At first, most dentists promise the finest service delivery only for you to find out it is all a mirage. The environment is not hygienic, equipment is not properly handled and the staff is not friendly. In any case, a safe practice that meets ADA specifications is what you need. The first thing that a professional dentist must do before assessing your dental problems is to take a full medical history of his patients. If your dentist doesn’t take into account your history as certain conditions and medications may affect the way your teeth react to a particular treatment. A dentist, who doesn’t know about the underlying problems, will just be performing unsuccessful treatments. Most of the patients who visit the dentist have the fear and anxiety of dental chair or equipment and it is very important for the dentist to be polite and understanding. If your dentist is rude or fail to calm you before the dental procedure, then it is a warning bell. It is time for you to look for a dentist who is tolerant and support you throughout the dental procedures. In case your dentist says that you need not visit a specialist for orthodontics or implants and compels you to get the treatment from them, it is a warning bell. It requires hours of training and specialized knowledge to perform the specialized dental procedures. Ask the dentist to provide certificates to authenticate the claim that he or she can perform specialized procedure, reviews and testimonials of past patients and photographs of the procedure. In case the dentist fails to provide any of these, it is best in your interest to look for some other dentist. 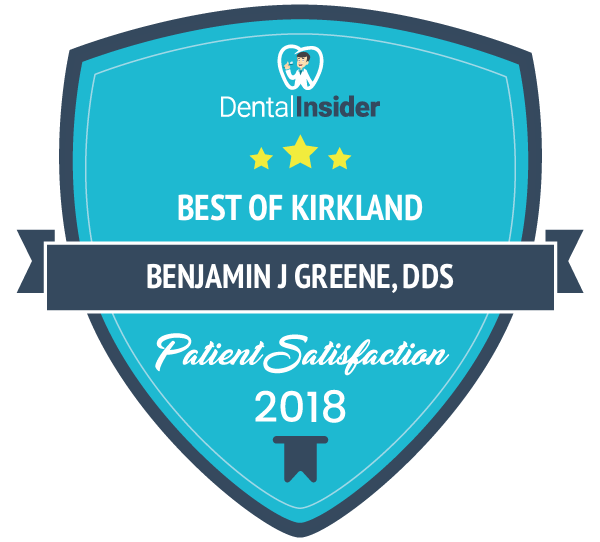 If your dentist freaks out on the mention of another dentist or when you say that you intend to take second opinion, it is time to look for another dentist. A good dentist will always be confident about their findings and suggested treatment procedure and never freak out if you plan to take a second opinion. Of course, there are other reasons, but these are just a few of the signs that you must watch out for.